Near the Chicago Lake Shore Hotel is Frank Loydd Wright’s Frederick C. Robie House is a U.S. National Historic Landmark on the campus of the University of Chicago in the South Side neighborhood of Hyde Park in Chicago, Illinois, at 5757 S. Woodlawn Avenue. Our free shuttle will drop you at the Robie House. 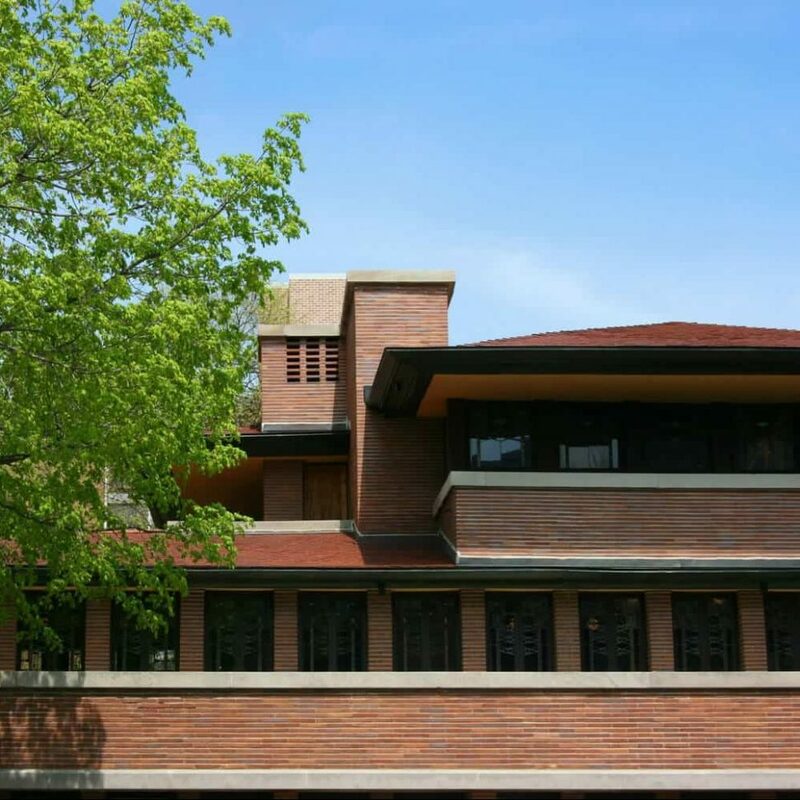 Wright perfected the style over the years resulting in the 1909 Robie House, one of the last of his Prairie Style houses. Closed: Thanksgiving, Christmas Eve, Christmas, New Year’s Eve and New Year’s Day. Closed to public on Tuesdays and Wednesdays.